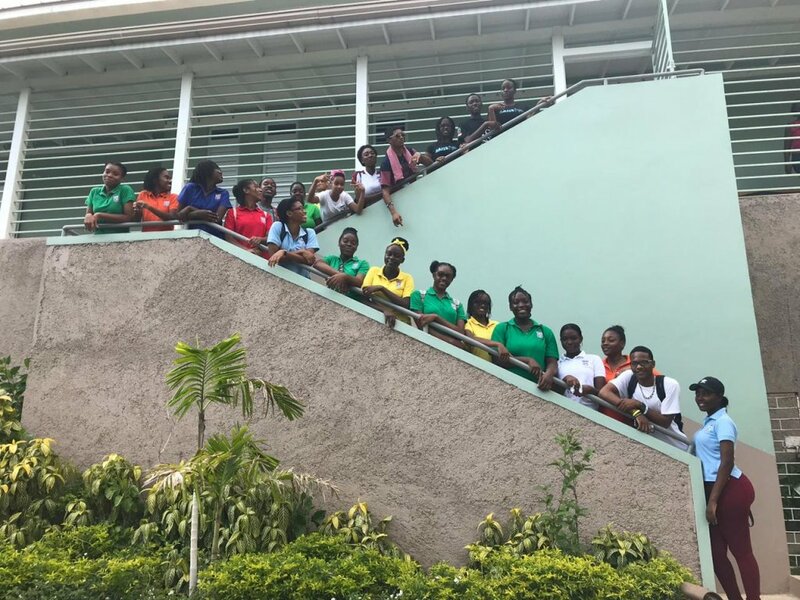 The Interact Club of Jamaica College is a service club that engages in philanthropic work in communities in the Kingston and St. Andrew Corporate Area. The club, which boasts a membership of 90 members, emphasizes the value of volunteering whilst providing opportunities to widen students’ social networks. Ultimately, the Interact Club seeks to build well-rounded individuals. The club is spear-headed by its faculty adviser Mr. O. Brown and the President-elect of 2018-2019, David-John Richards. They meet every other Monday @3 – 3:30 p.m. 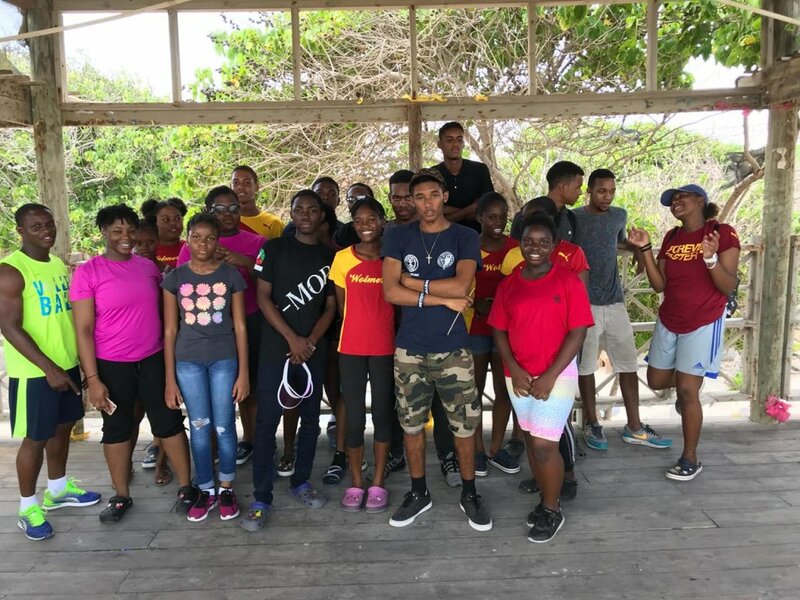 The Interact Club had a great start to the academic year by partnering with Wolmers’ High School for Girls to attend a beach clean-up in September. 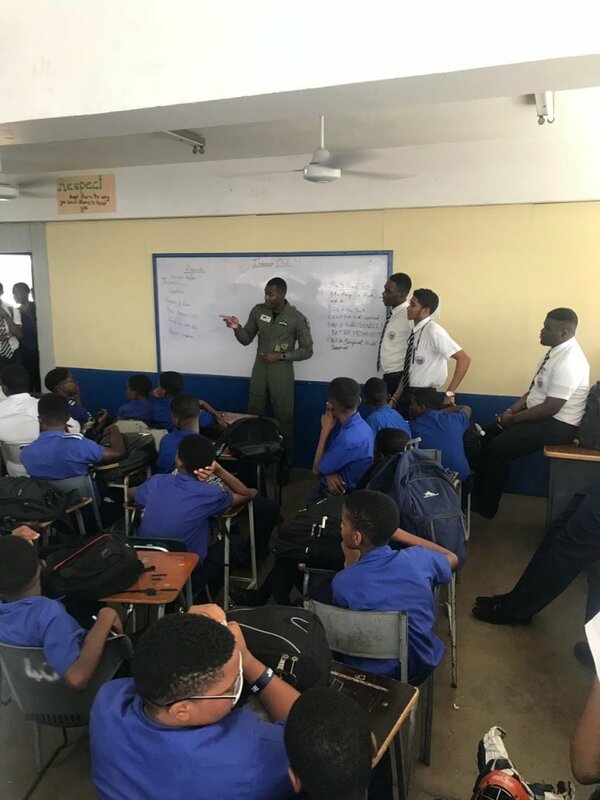 Next on our itinerary was a visit from a JDF helicopter captain, a JC old boy, to speak with the boys about joining the military. 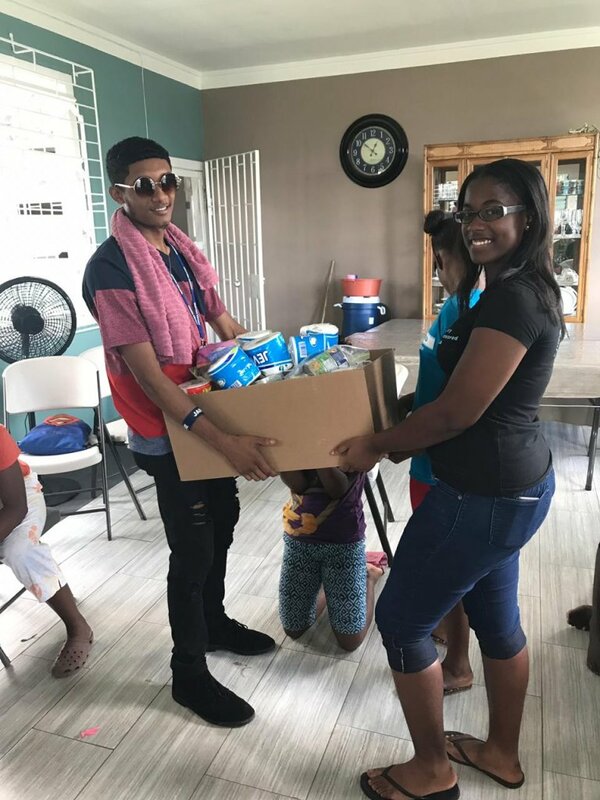 We again partnered with a high school Interact Club, this time our sister school St. Andrew High School for Girls, as we set eyes on donating items to a children’s home for girls. Each ward was able to receive toiletries and canned food. 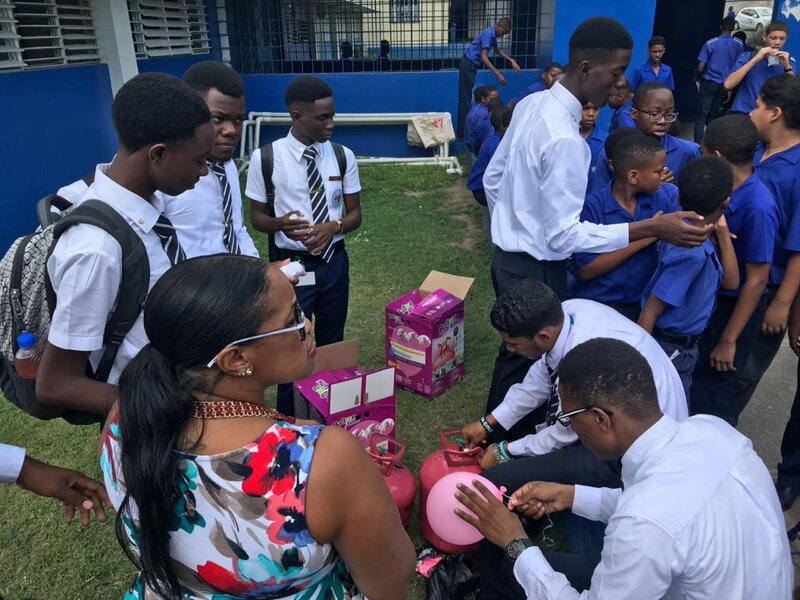 In November the club, inspired by its executive body, paid honour to breast cancer victims with a helium balloon release day on the school grounds (read post). 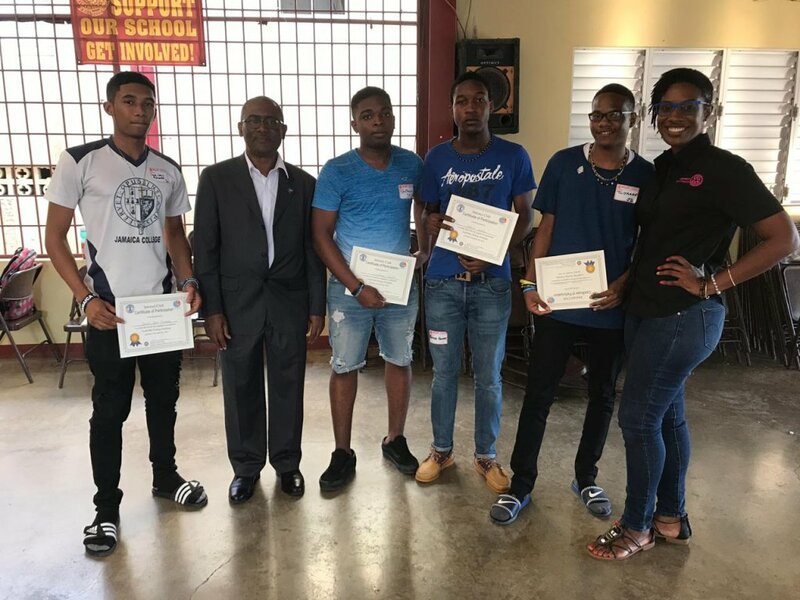 The Interact Club finished 2018 in style, participating at a training seminar where students were given certificates: David Parish, Patrick Graves, Stephaun Jarrett, Jumaane Shakespear and David-John Richards (President).